God Friended Me season 2: Will Cara actually spend time in Paris? 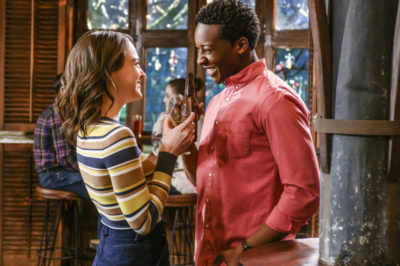 Moving into God Friended Me season 2, it felt pretty clear that there were a number of different directions that the CBS show could go. 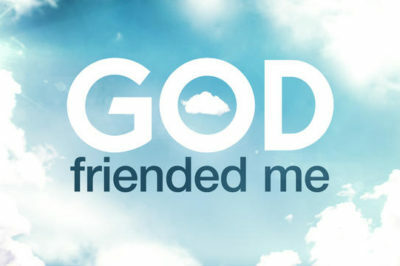 With the season 1 finale airing tonight, what better time than the present to share some God Friended Me season 2 premiere date hopes? God Friended Me finale video: Can Miles, Rakesh save Simon Hayes? Tomorrow night, the God Friended Me finale is going to arrive on CBS and through it, you’re going to have a chance to be a story of redemption. God Friended Me episode 20 (finale) video: Is the mystery being revealed? Check out a video preview now for the God Friended Me finale, one where questions are supposedly going to be answered! 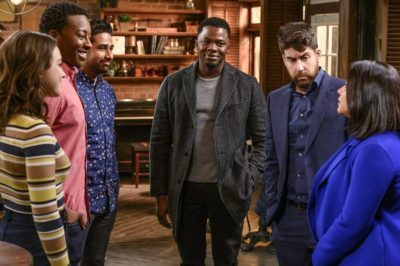 Is God Friended Me new on CBS tonight? We know that the enthusiasm is there for this meaningful Sunday show to deliver a finale like no other. The God Friended Me finale is coming to CBS on Sunday, April 14, and we’ve got an additional reason to be excited now. 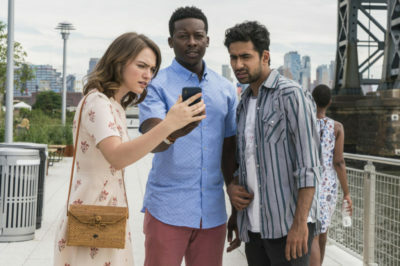 God Friended Me episode 19 review: Is the God Account gone? Tonight, God Friended Me episode 19 brought your way the penultimate episode of the season, and it is one that is pretty darn important.